the Spiegel Building in Moline. Both proposals would convert it into commercial and residential space. Ray Forsythe, Planning and Development Director for the city, says Moline bought the property three years ago, hoping it would become a key part of the downtown once the new I-74 Bridge is finished. 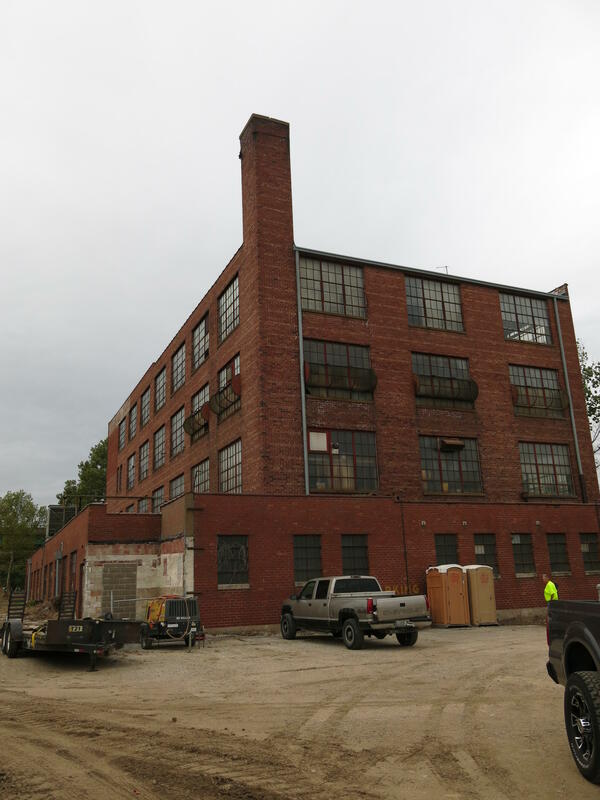 "Immediately north towards the river from the Spiegel Building and then moving west to the Enterprise Lofts building - all of that land we think will be the cornerstone of the new downtown neighborhood. We're looking at a signature park on the riverfront and then some residential mixed use. Forsythe says one proposal comes from Heart of America, the Moline-based owner of restaurants and motels, and the second is by two brothers, Frank and Rocco Marrari. After Tuesday's presentations, a committee will make a recommendation to the city's Project Management Team which will then make a recommendation to the city council. A sale to one of the developers could be completed in July.